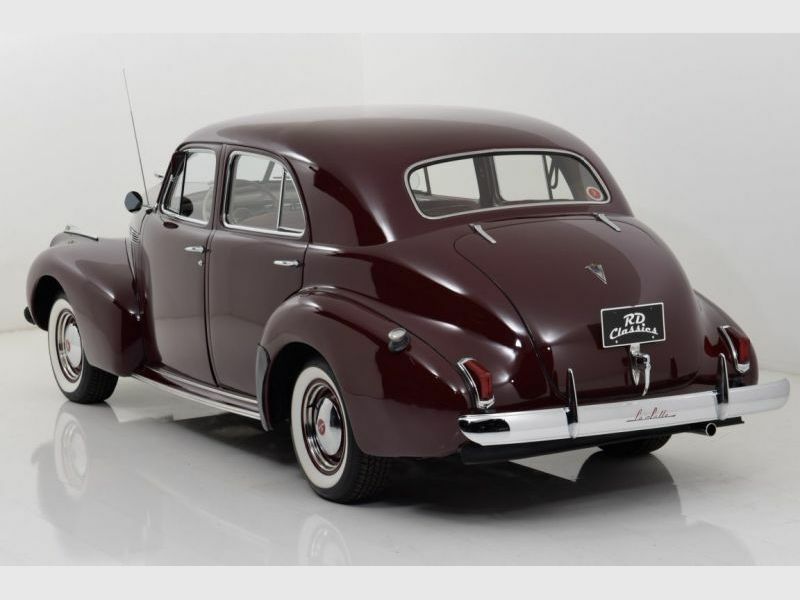 1940 LaSalle Series 40-50 Sedan for sale - Classic car ad from CollectionCar.com. LaSalle, the Cadillac for everyone. 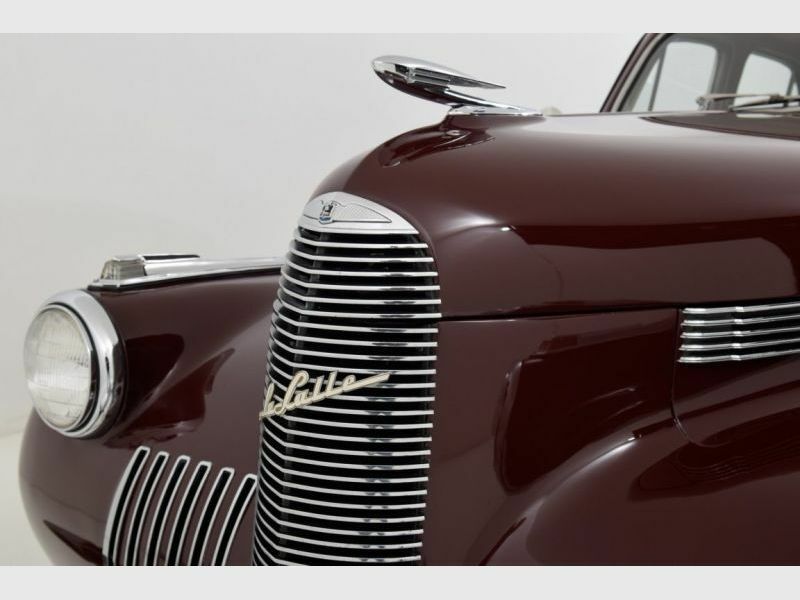 LaSalle was created to fill a gap between Cadillac and Buick. 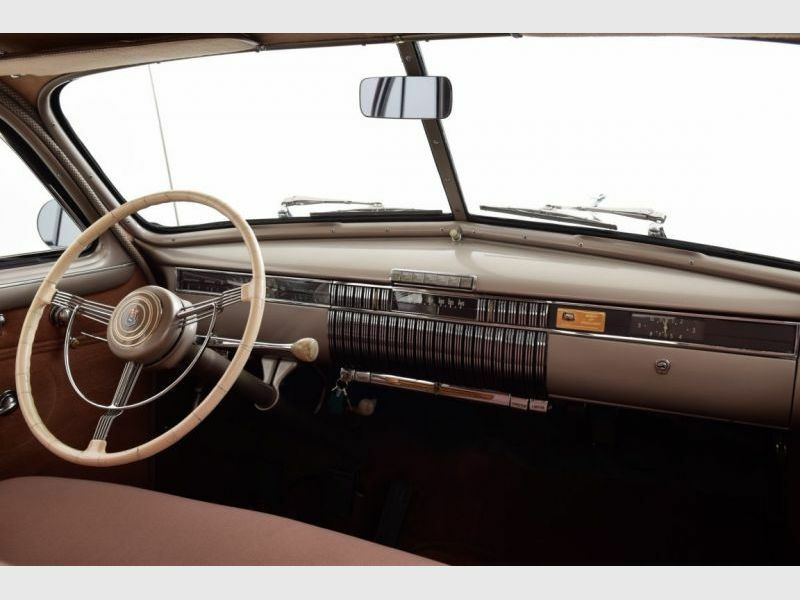 This beautiful LaSalle has a nice interior and is in good condition. From the paint, the LaSalle is in good condition, the paint shines beautifully and the chrome is also in good condition. The Cadillac engine runs as it should and has great performance. The transmission of the LaSalle can be shifted very well. US Import, This car already has been imported. All import taxes and fees are already paid for. The car has a US Title and Customs documents. We can organize transport for you. Legal information / liability Alltough we create the ads with care, the information is provided without guarantee, input errors exist, subject to prior sale. The information on these pages is not guaranteed. Errors and changes are expressly reserved. For more pictures, see our Homepage(http://www.rdclassics.de) there are 37 extra pictures available for this car. 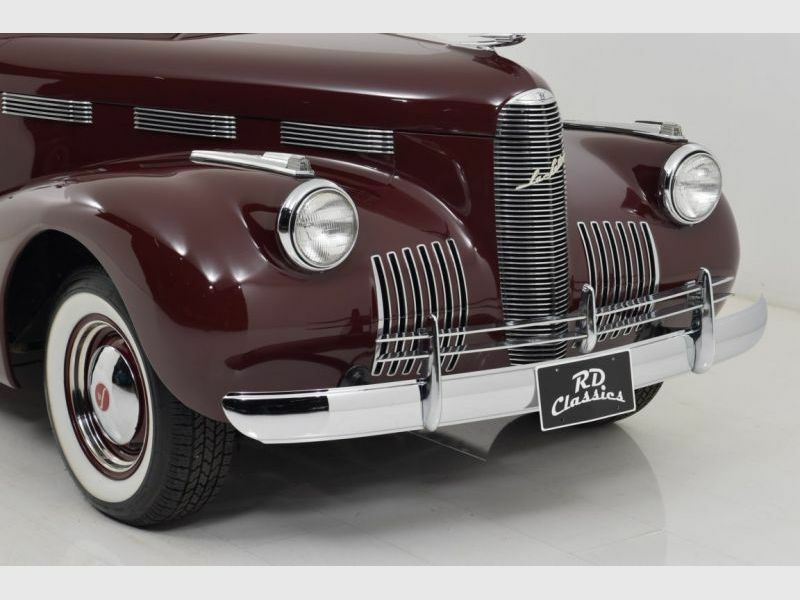 RD Classics, USA Classics Spezialist!, Always over 400 Classic Cars!, See our Website http://www.rdclassics.de for our complete inventory! ------- German ------- LaSalle, der Cadillac fÃ¼r jedem. LaSalle wurde ins leben gerufen um ein klasse loch zwischen Cadillac und Buick auf zu fÃ¼llen. Dieser schicke LaSalle hat eine schicke Innenausstattung und ist in einen guten Zustand. Vom Lack her ist der LaSalle in einen guten Zustand, der Lack glÃ¤nzt schÃ¶n und das Chrom ist ebenso in einen guten Zustand. Der Cadillac Motor lÃ¤uft wie es sich gehÃ¶rt und hat schÃ¶n Leistung. Das Getriebe vom LaSalle lÃ¤sst sich gut schalten. TÃV/H-Zulassungsabnahme gg. Aufpreis mÃ¶glich. Wir kÃ¶nnen Ihnen auch TransportmÃ¶glichkeiten anbieten. Rechtliche Hinweise / Haftung Wir geben uns mÃ¼he die Angebote so korrekt wie mÃ¶glich fertig zu stellen aber alle Angaben sind ohne GewÃ¤hr und Zwischenverkauf ist vorbehalten. Die Informationen auf diesen Seiten geben keine Garantie. Fehler, Ãnderungen und IrrtÃ¼mer sind ausdrÃ¼cklich vorbehalten. Auf unsere Homepage(http://www.rdclassics.de) gibt es 37 extra Bilder von dieses Fahrzeug. 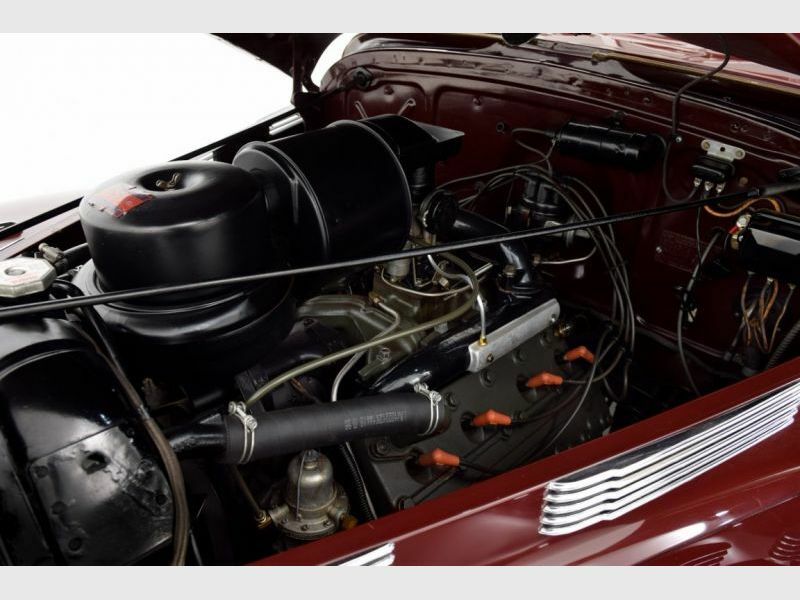 RD Classics, USA Classics Spezialist!, Immer ï¿½ber 400 Fahrzeuge!, Sehen sie auch unsere Website http://www.rdclassics.de fï¿½r unser aktuelles Angebot!